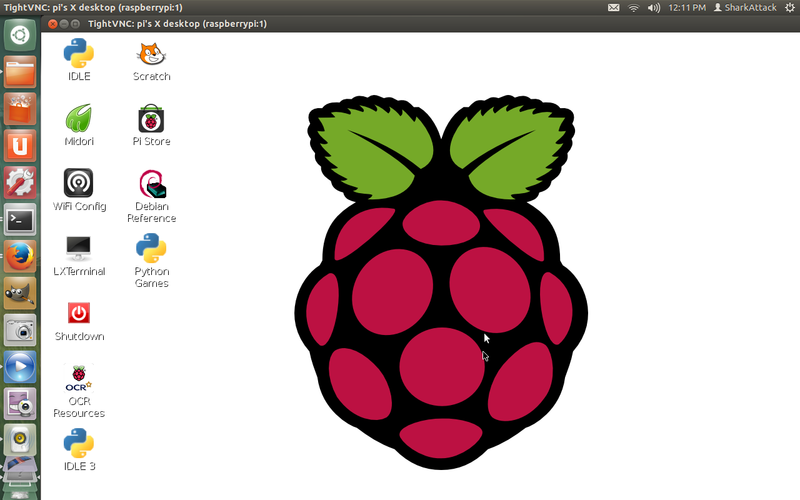 Raspberry Pi Ubuntu 12.04 How to run Raspberry pi without additional hardware only using ethernet cable on Ubuntu . 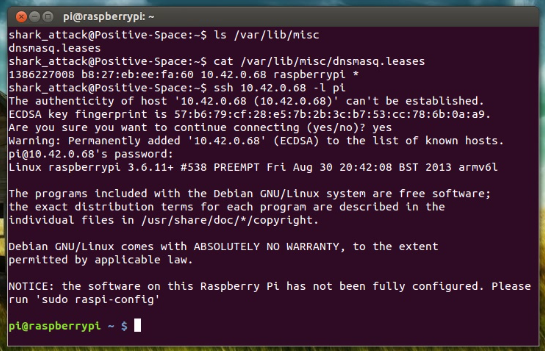 How to run Raspberry pi without additional hardware only using ethernet cable on Ubuntu . When I got my hand on Raspberry Pi A, I think it's a bugger that I need an extra keyboard,hdmi cable and monitor to make it run. 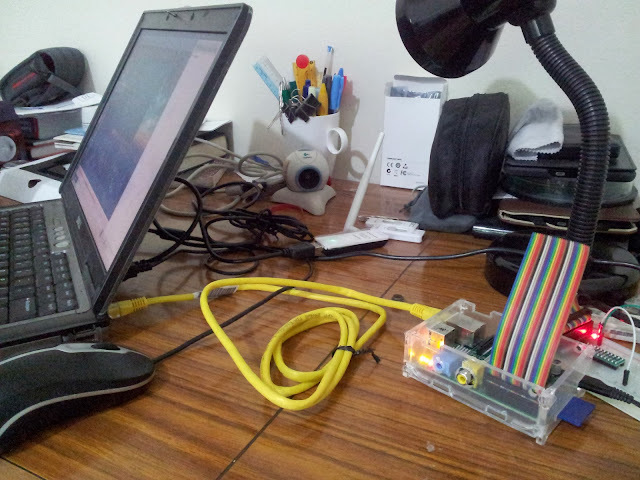 Since I connect my laptop to the internet using wireless usb , I can make use of my free ethernet port to connect directly to pi. In this post, I'm going to share how we can run Raspberry pi without additional hdmi,keyboard,mouse . 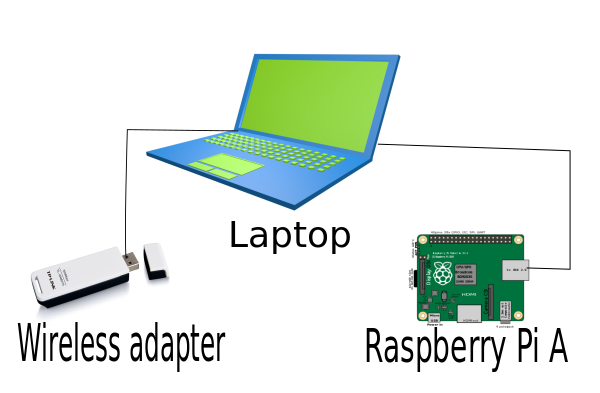 All you need is laptop, wireless internet connection ,an ethernet cable and a running Raspberry Pi . If you have an empty sd card without any OS in it, Please visit my previous post on how you can write to your SD card . 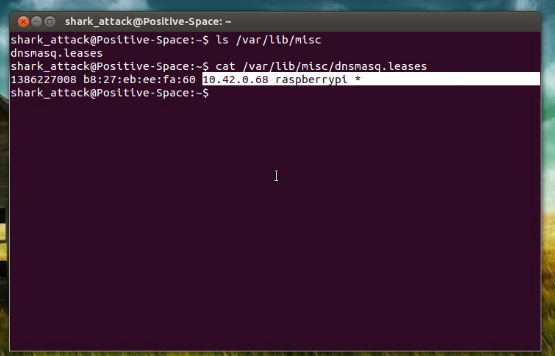 The idea behind this project is that, I can make my system run as an Access point to my Pi.I will use a lightweight DHCP,DNS,TFTP server function call Dnsmasq .I will share my internet connection with Pi and my system will assign a DHCP IP to it. Once we know the Pi IP, we can directly SSH to the Pi and install VNC server application. We should be able then to remotely log to Pi from our system. To cut everything short I summarize steps in points below. 1. Prepare setup as below photo. You can use your builtin wireless card for this project. 5. (Optional) If this is the first time you login to your Pi,you can choose what selection you want for your Raspberry Pi .For more information on this, you can visit here . 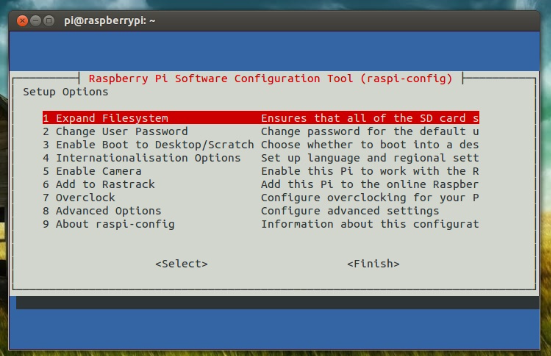 We can always go back to config mode whenever we want later on by typing "sudo raspi-config" on terminal. 6. 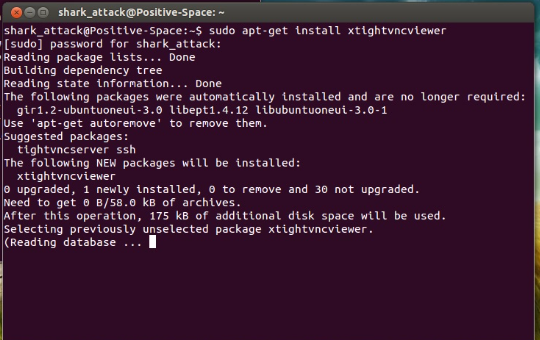 Install VNC server application to Pi . 7.Configure the password for remote access and enable the vncserver at display 1 . 10.Enter your Pi IP ,display port "10.42.0.68:1" follow with "password ". 11.You should be able to remote login your Pi .